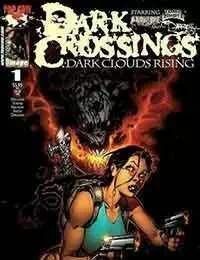 Featuring Tomb Raider, Witchblade, The Darkness, Fathom and a host of other characters from the Image Universe, Top Cow proudly presents a cross-over of dark proportions. Witness the birth of the Butcher Knight as Image is torn from the Dark Ages to the present in a story that sets the Arthurian legends straight once and for all. Television writer Charles Holland (Murder One, Millennium) and artist Dwayne Turner (Spawn) bring you a centuries spanning tale that will redefine the Image Universe as you know it.